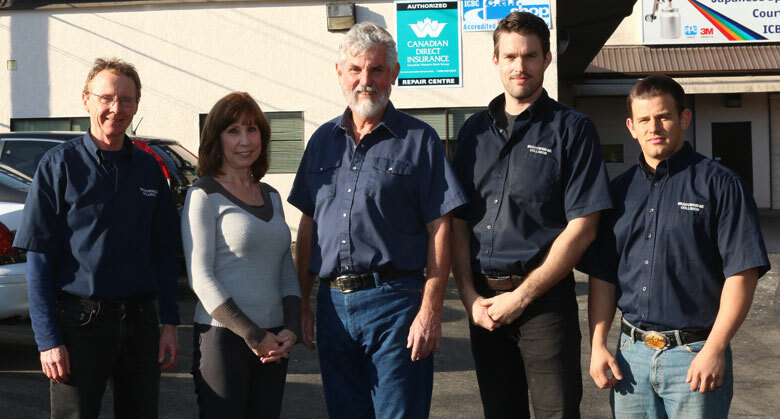 Meadowridge Collision, started in 1981, has sponsored local hockey teams for many years. We also gave bursaries to students of SD42 wanting to enter trades. We now sponsor Maple Ridge Flames with a player bursary, player of the game award and televising the game locally. We have been a member of ARA (Automotive Retailers Association) for the past 25 years. Started his career as an auto body technician in Britain 50 years ago and has worked in the industry ever since, first as a licensed technician and now as a business owner. John started in the business washing cars after school and in the summer. He took automotive classes in high school and after graduating from Maple Ridge Secondary he began his apprenticeship. 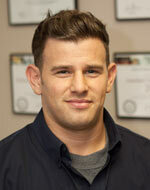 After receiving his Red Seal Technician Certificate he began estimating and is now a full partner in the business. 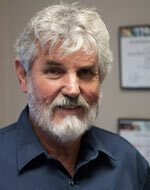 John is one of the two estimators who will greet you when you come into our shop. 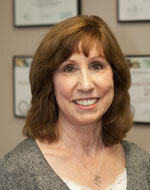 Patti has worked for Meadowridge Collision as receptionist for many years. She is ICBC Express Repair Verified and very knowledgeable about the auto collision business. 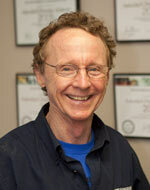 Pat comes from a family involved in auto repair business and has worked in the trade for many years. 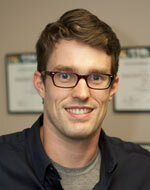 He is an experienced estimator with considerable experience. He is also ICBC Express Repair certified. Taylor came to us as a detailer but has become essential in quality control, as well as keeping our shop organized and he is now our Production Foreman. He takes care of our courtesy cars, and will bring your car out to you when you pick it up. Our Differences: At Meadowridge Collision you will talk to the owners who are auto enthusiasts, and certified technicians. We can offer hands on experience when needed. We are a second generation family business deeply involved in the community and with customer service. We have won the ICBC Autochex Award for customer service seven times since it started nine years ago. We take every job personally and value every customer.